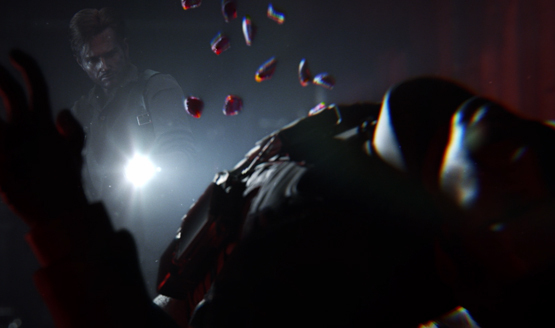 Outed earlier today, The Evil Within 2 was officially announced today by Bethesda. It releases on Friday, October 13, 2017 for PlayStation 4, Xbox One, and PC. Towards the end of the trailer, you’ll get a look at some gameplay.